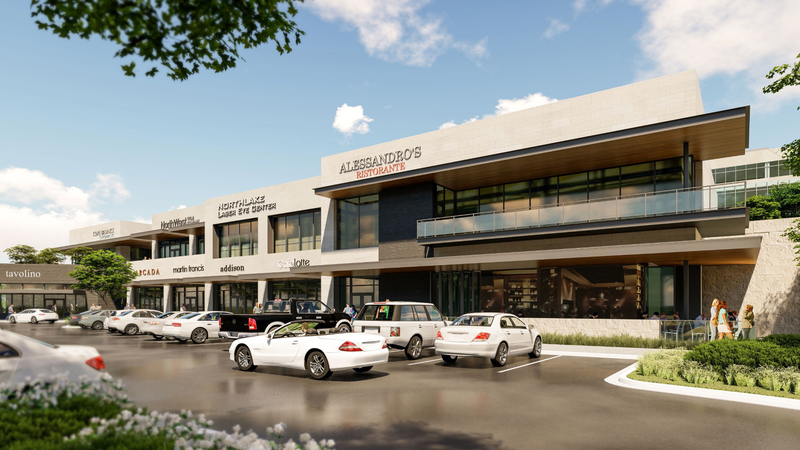 Landmark Centre West is the first phase of two story retail/office at the Landmark Centre. 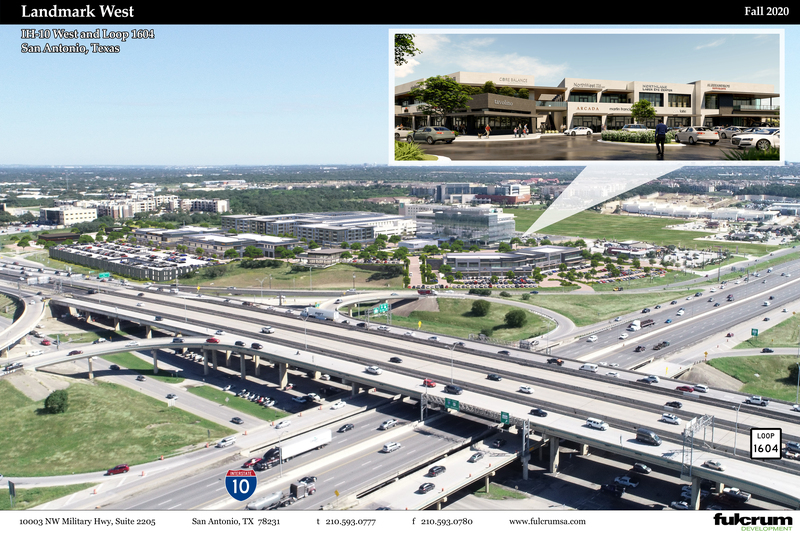 The Landmark Centre is a 32 acre mixed-use pedestrian oriented development located at the southeast corner of IH 10 West at Loop 1604. 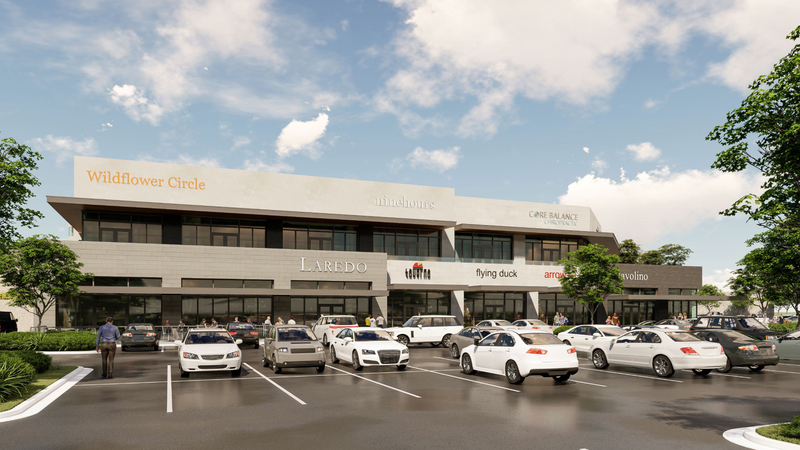 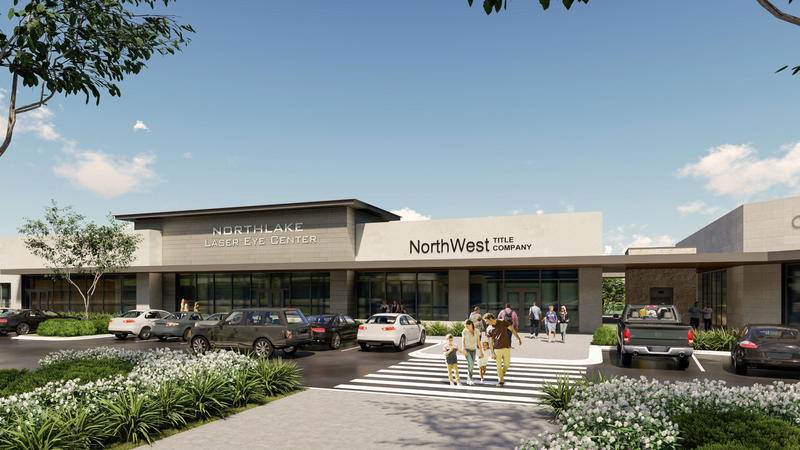 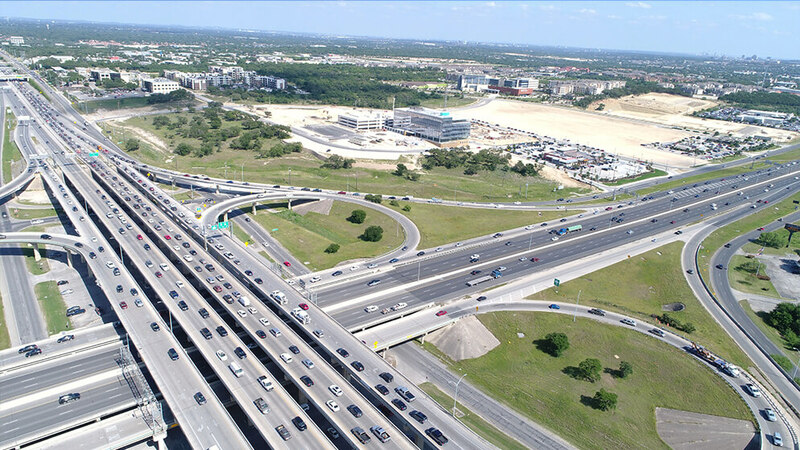 Major developments at this intersection include the The Shops at La Cantera, Valero Energy Corporate Headquarters, Security Service Corporate Headquarters and The University of Texas at San Antonio. 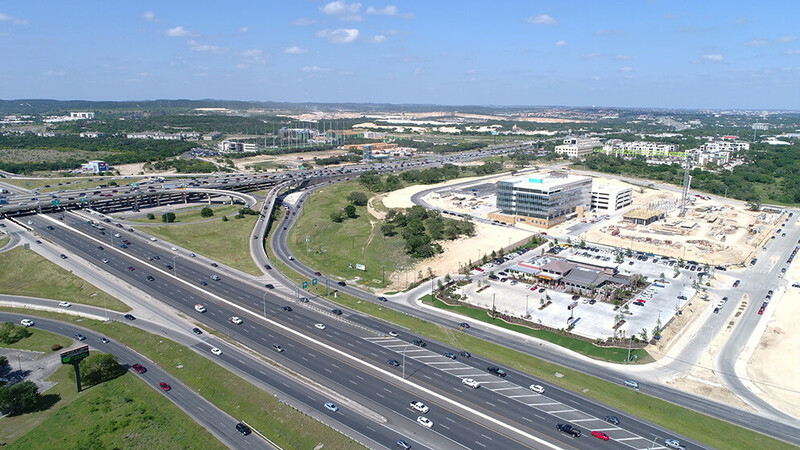 Landmark One, the first full service office building of the development, was completed in August 2017. 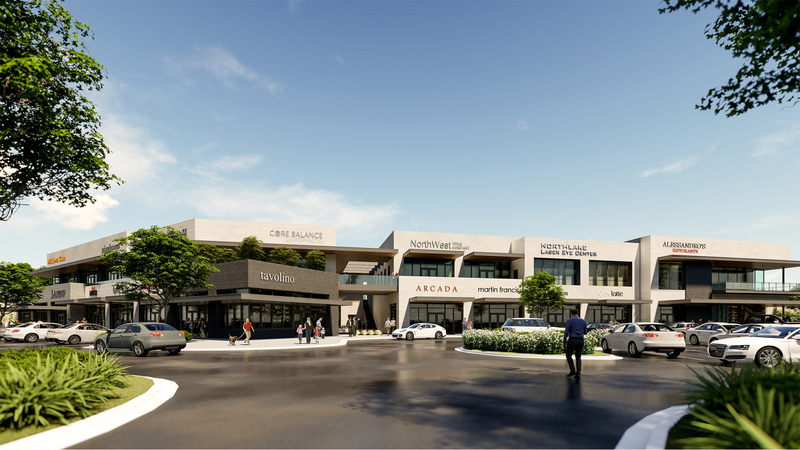 An adjoining 200 room full service hotel and conference center is scheduled to open in the spring of 2018.